The Team Member feature is available if you have someone on your staff that will be assisting you while you recruit the best worldpackers for your business. They will be able to answer, pre-approve and decline travelers who apply to your place. 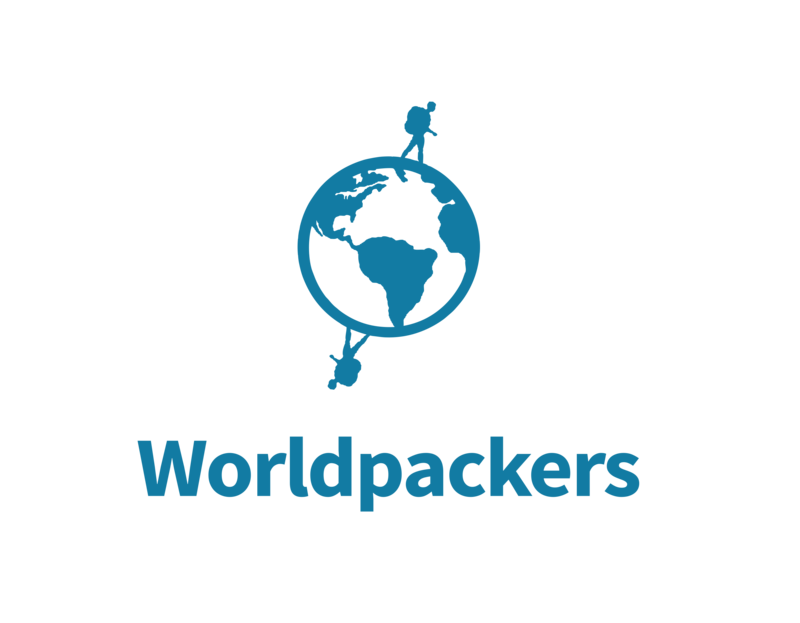 Request it to our support team at support@worldpackers.com and start using it!